The Fallout 76 key will be displayed on your screen immediately after payment, and will also be delivered to your e-mail, which was specified at the time of purchase. 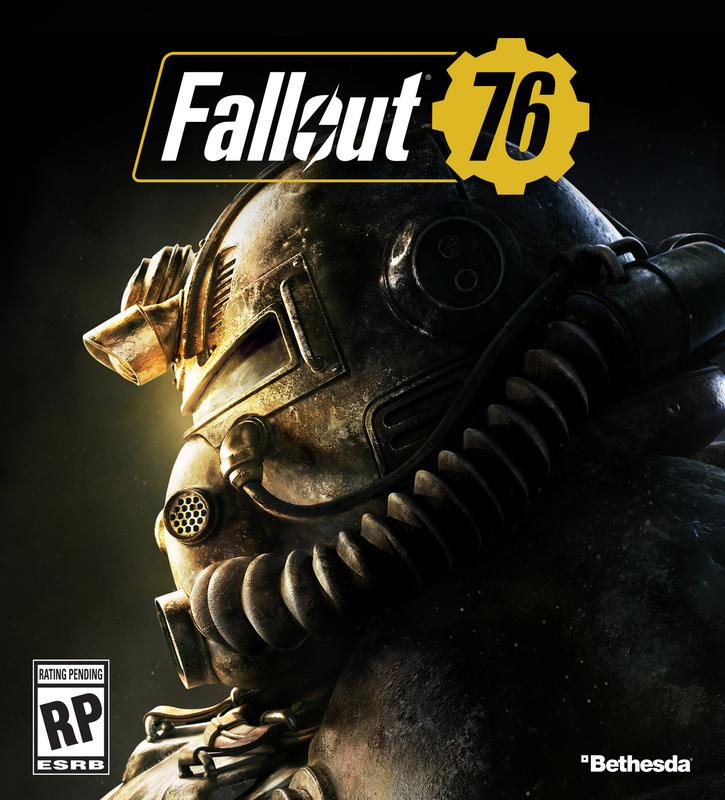 Bethesda Game Studios is a multiplayer game Fallout 76, the prehistory of all the games of the series. All the survivors here are players, just like you. The Day of Revival has come. In the courtyard - 2102 year. You and other Vault residents return to America, which it became twenty-five years after the nuclear bombing. Play alone or in a team, explore the world, complete assignments and build settlements to conquer dangerous wastelands. A huge open world can now be explored in a team. Create a character using the S.P.E.C.I.A.L. system. and set off on the unknown wild wilderness, where you are waiting for hundreds of locations. It does not matter whether you travel alone or with friends - your story in the world of Fallout will be unique. In every corner of the game world, there is something to do and what to profit. Six regions of West Virginia, from the Appalachian forests to the fetid crimson peaks of the Cranberry marsh, come alive thanks to the latest graphics, lighting and landscape technology. Post-nuclear America is as beautiful as ever! The newest constructive-aggregated mobile platform (C.A.M.P.) allows you to build houses and create objects anywhere in the world. C.A.M.P. will help you build a vital shelter, make supplies and organize protection. You can even open a store and trade with other survivors. But be careful: not all residents are so peace-loving. Alone or with friends, intercept control of the most powerful weapon in the game - nuclear missiles. Indeed, on the site of their explosion, among other things, a high-level region with a bunch of valuable and rare resources will appear. Are you for a peaceful atom or for an atom against the world? Solve yourself. This key is distributed by digital distribution.